Can Folic Acid reduce the rate of hair fall? Folic acid or folate is a B vitamin. It is also referred to as vitamin M, vitamin B₉, vitamin Bc, pteroyl-L-glutamic acid, and pteroyl-L-glutamate. Folate occurs naturally in foods, and folic acid is the synthetic form of this vitamin. Folic acid occurs naturally in the body as folate, a water-soluble vitamin also called Vitamin B9 or folacin. Does folic acid stop hair loss? It is a case of trial and error when it comes to treating hair loss with supplements, as each individual case varies, but folic acid has shown plenty of positive signs in its prevention of hair fall and thinning hair. Folic acid is essential to the synthesis, repair and use of DNA. For this reason, it is crucial to rapid cell division which is an essential step in human growth. Red blood cells can lose their form lack and oxygen without folic acid, which can lead to anemia. A lack of folic acid in the human body can lead to mild forms of diarrhea, irritability, headaches, irregular heartbeats and swollen tongue. More serious signs of low folic acid levels can include complications during pregnancy, nerve damage, mental confusion and depression. Foods with high folic acid content include leafy vegetables such as spinach and turnips; legumes such as peas and beans; egg yolks; yeast; liver and kidney. Folic acid can also be found in moderate amounts in these fruits: orange, grapefruit, banana, cantaloupe, pineapple and strawberry. Certain packaged food items such as pasta, bread and cereals are fortified with folic acid. How effective is folic acid in HR23+? This contains a generous 400mcg dosage of folic acid. 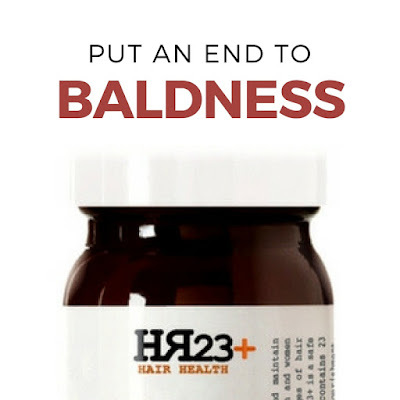 During the development stages of this hair health supplement, it was crucial to have the addition of folic acid in the formula, due to its hair loss prevention properties. 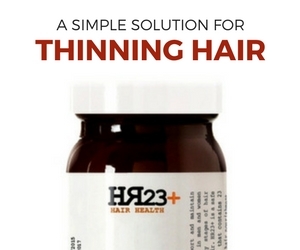 Whilst other popular ingredients in HR23+ such as biotin and grape seed were added as hair growth solutions, folic acid, in a similar way to saw palmetto, was added to help stump hair fall, paving the way for healthier hair growth.